Helping hundreds of individuals with autism become more successful in school and life. Led by our Clinical Director Shana Huizenga, our team of talented clinicians provides individualized, evidence-based interventions based on the principals of Applied Behavior Analysis (ABA) in client’s home, community and/or school. We are proud to announce the opening of our new AST Learning Center. Our center-based program serves kids 18 months to 8 years* and supports many of the necessary skills for school, including communication skills, behavior goals, social skills and making friends. * AST provides home-based services for children up to age 21. 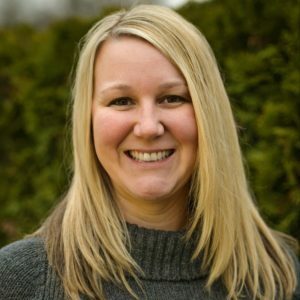 Shana is AST’s Clinical Director for the Greater Seattle area. A native of the Puget Sound area, she is a Licensed Mental Health Counselor and a Board Certified Behavior Analyst. Shana is a proud Washington State University Cougar, having received both a bachelor’s in social sciences and psychology from WSU. She received her master’s degree in clinical psychology with an emphasis in marriage family therapy from Pepperdine University. 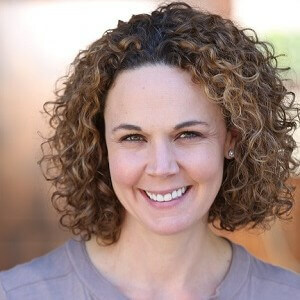 Shana started her career as a Behavior Interventionist with AST in Southern California in 2005.